Simply preheat your BBQ, then with the water valve in the off position, fill your Grand Grill Daddy Original with water, turn the water valve to on, and start to brush away food residue and grease. 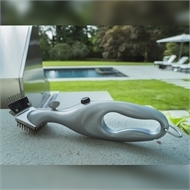 The brush releases a measured amount of water as you clean, which turns to steam when it hits the BBQ grill plate and rinses away burnt-on food and dirt. For more steam, loosen the fill cap. 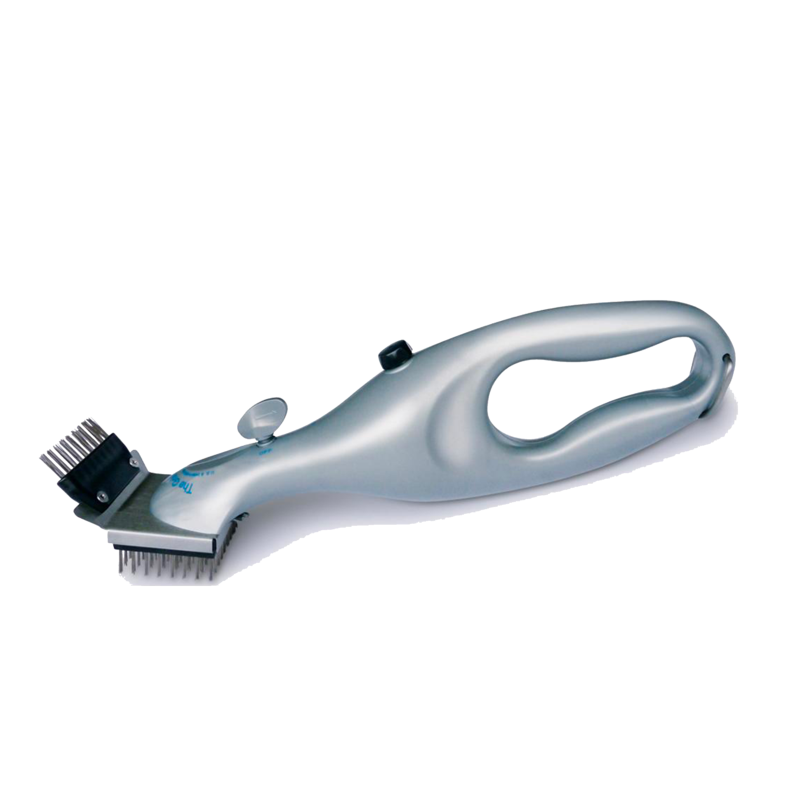 For hard-to-clean areas, flip the brush over to release just the right amount of water from the scraper. Brush and clean the BBQ grill in a cross-wise direction to remove even the most stubborn food residue with the power of steam. 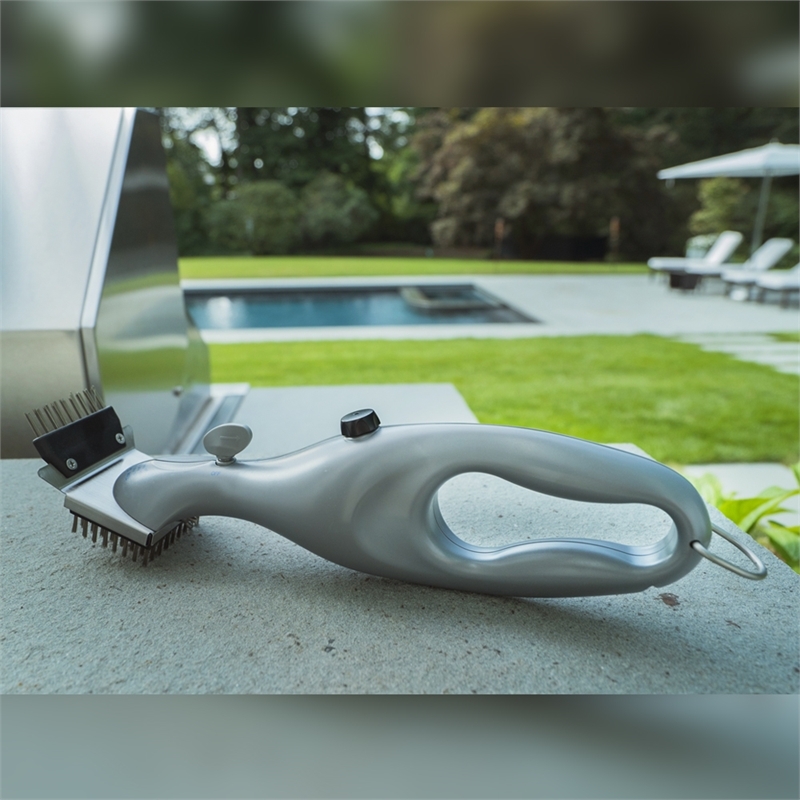 The Grand Grill Daddy Original gives you a sparkling clean grill in minutes. Equipped with a handy hang-hook for convenient storage. Note: After each use empty excess water and leave the on/off valve in the on position.